I am your home sweet home. I have so many beautiful house designs for you and your family. 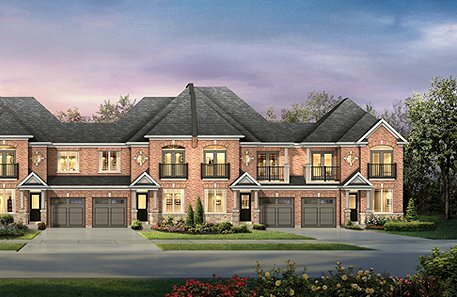 Queensville is a collaborative community from three of Ontario`s most renowned home builders. 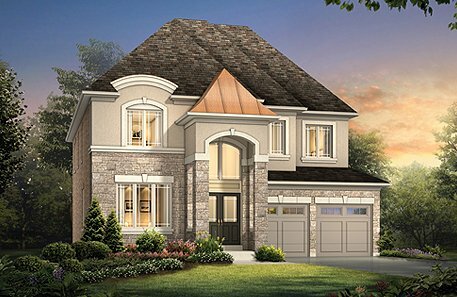 That means you can trust that the homes in Queensville are not only designed to the highest standard, but that they have been thoughtfully created with your wants and needs in mind. Browse through the available offerings and find the perfect home for you and your family. Queensville's townhouses are multi-storey homes, attached on one or both sides by other townhomes. They range in size from 1413 sq ft to 2100 sq ft, and come in many different models. If you wish to see the floor plans available and all of your possible options, choose one of the builders below. 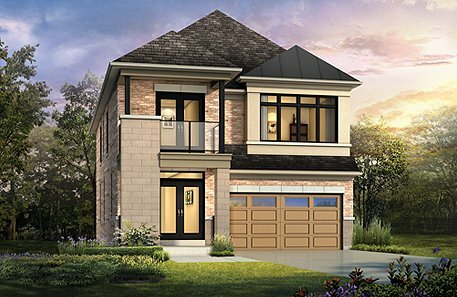 If you're looking for well-designed residence, Queensville's 36' singles are a nice stand-alone house option. They range in size from 1781 sq ft to 2780 sq ft, and are offered in a range of models. To see all of the available options, as well as the features and finishes, floor plans, and more, select one of the builders below. The spacious 45' detached houses are the largest of the single-family homes in Queensville. They range in size from 2123 sq ft to 3214 sq ft, and are available in a variety of different models. To see all of your options, choose one of the following links. Rest easy. My homes are better, fresher, healthier and more efficient. Queensville is an incredibly green community, with 129 acres preserved for parks, playgrounds and schools, all connected by a network of cycling and walking paths, plus forested trails, ponds and streams. That`s a lot of opportunities to enjoy the outdoors and live a healthy, active lifestyle. Those opportunities continue indoors, as well, with ENERGY STAR certified homes. I help you save water, and money. Queensville has water conservation features to help you save money. I keep your loved ones safe within the walls of my homes. Queensville`s home designs are environmentally friendly and safe. I have plenty of green space for you to enjoy. Queensville has green spaces and jogging trails to encourage healthy living. I help you save energy, and the environment. Queensville homes are energy efficient.